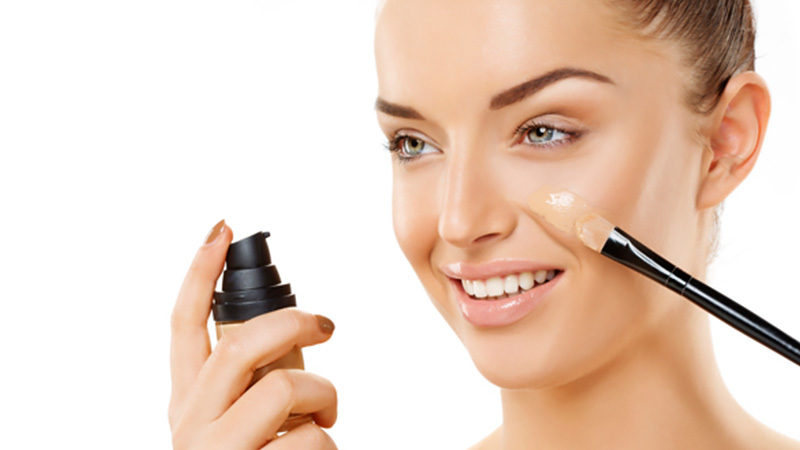 Concealer is a must-have product in every girl’s makeup bag. It’s there for you on more occasions than one; too conceal a pesky pimple, cover up dark under eye circles and brighten up dull, tired-looking skin. But are we using it to its full potential? The last thing you want is for your concealer to emphasise your problem areas, which is why we have developed this expert guide. 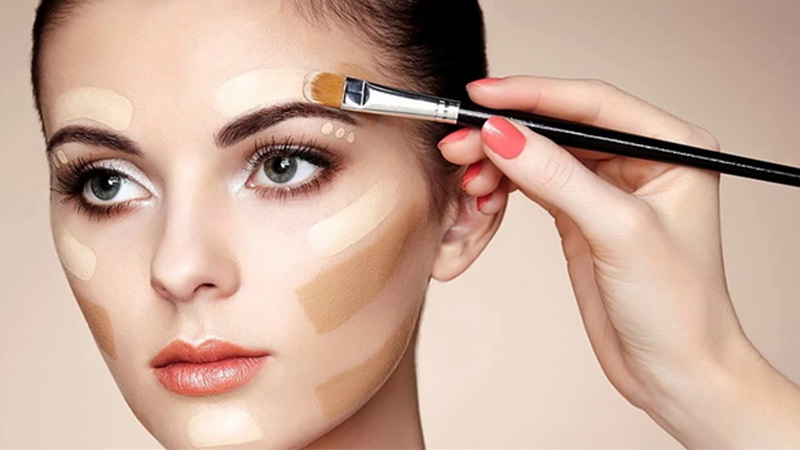 We take you through everything from how to pick the right shade of concealer to the mistakes you should avoid. 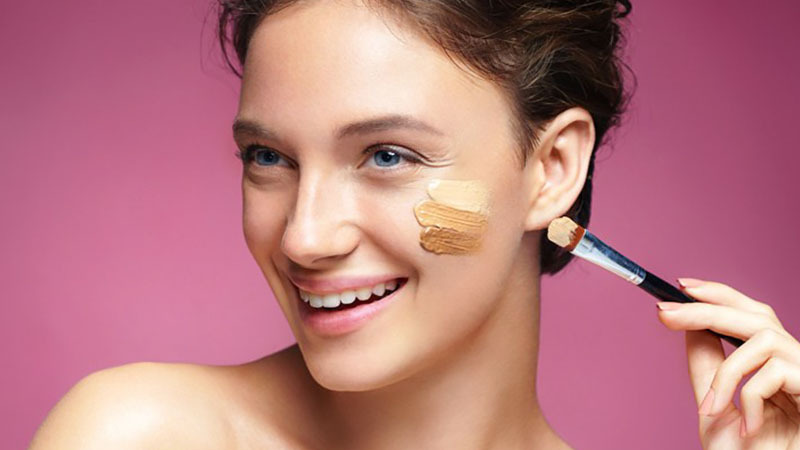 Concealer is your best friend when it comes to creating a flawless complexion. If you want to emphasise your best features and hide your imperfections, you need to pick the right shade. Your choice depends on your unique colouring and what exactly you’re trying to hide. 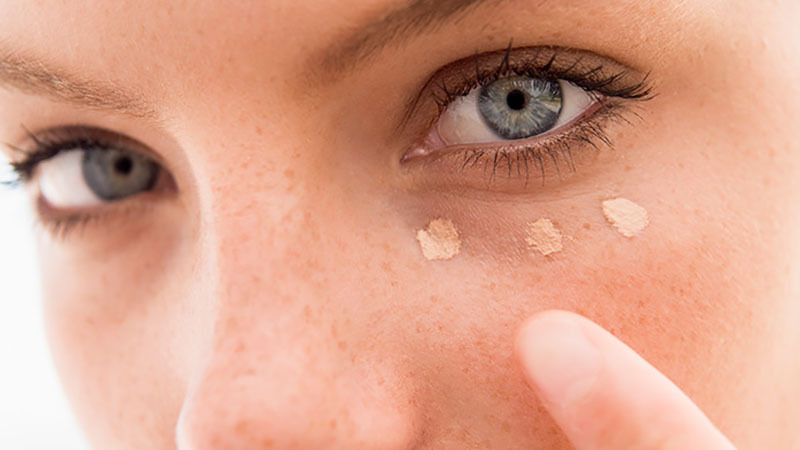 Keep in mind that different sections of your face require different kinds of concealer. 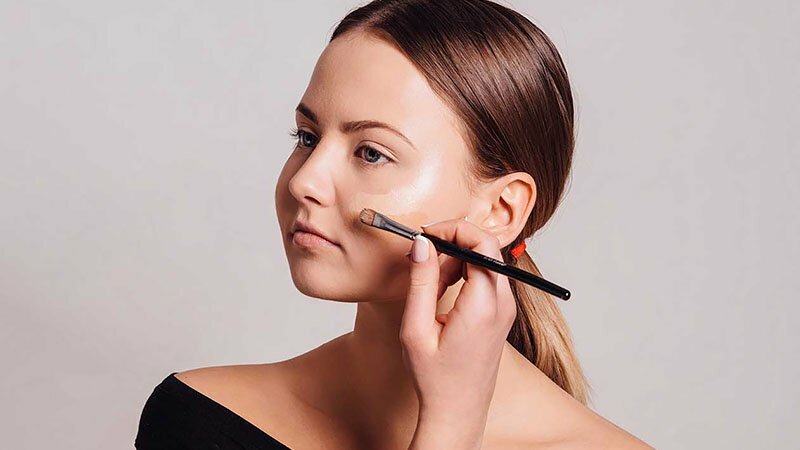 When it comes to concealing under the eyes, the goal is to brighten the area, so you’ll want to grab a concealer that’s lighter than your skin tone. On the other hand, if you’re looking to cover blemishes and/or redness, go for a product that’s the same shade as your skin. No matter what area you are working on, always use a good quality concealer brush. It’ll make all the difference. 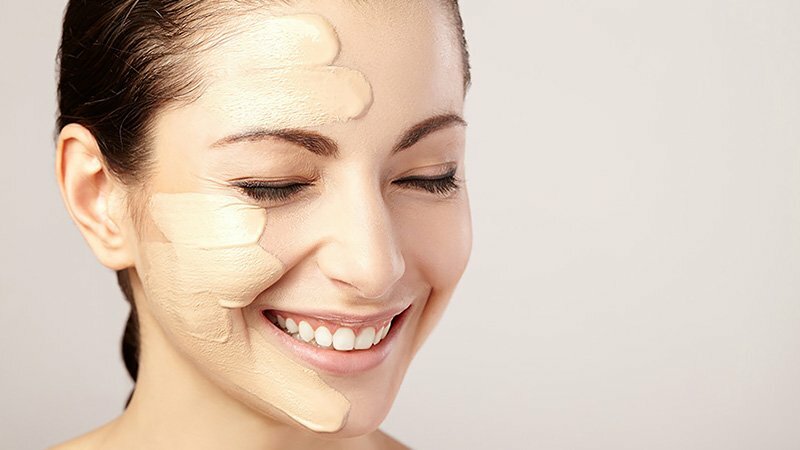 While you may think of it as a product to cover blemishes, we’re here to tell you that concealer has a number of different uses. The three main ways you can use it are to cover dark undereye circles, hide blemishes and redness and brighten dark areas. 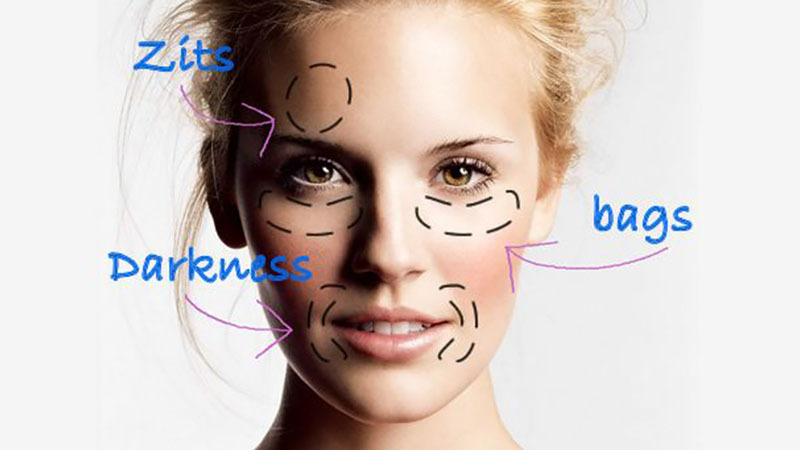 As mentioned, you’ll need to use different kinds of concealer for different areas of your face. Before applying any makeup products to your face, first prep the skin. A primer will help your makeup to last longer, even out skin tone and reduce the look of your pores. While some people apply concealer first, we’re here to tell you that you’ll benefit more from starting with the foundation. This will prevent you from overdoing it. Depending on personal preference, you can use either a beauty blender or brush to apply your foundation. Next, you can move on to concealer. You’ll want to invest in a good-quality brush to get the most flawless, even complexion. Blend the product outwards gently to avoid any tell-tale lines. Begin the makeup application process with a foundation as your base. Apply a light layer, beginning in the centre of the face and blending it outwards. Follow up with concealer to mask any blemishes or dull areas. The foundation and concealer shades should be similar in texture and a perfect match with your skin tone. This is important to ensure that everything blends together flawlessly. 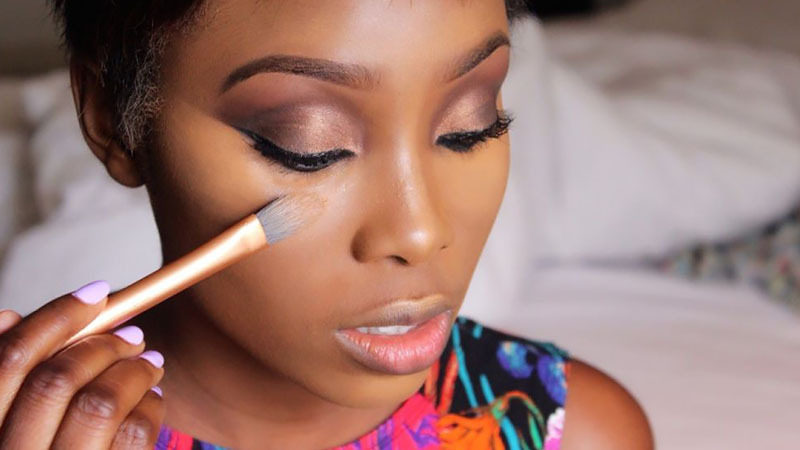 Finding the right shade of foundation is sometimes difficult for women with darker skin. But it doesn’t have to be impossible! All you need to do is match the foundation to your skin’s undertones. Sometimes this might mean mixing several shades together to get the perfect match. If this is the case, we recommend applying the lighter tone before the darker tone, then blend them together. Finish off with a touch of concealer on your problem areas. The delicate under-eye area is prone to microtears and damage, so you’ll want to approach the area with care. A concealer brush is the gentlest option. 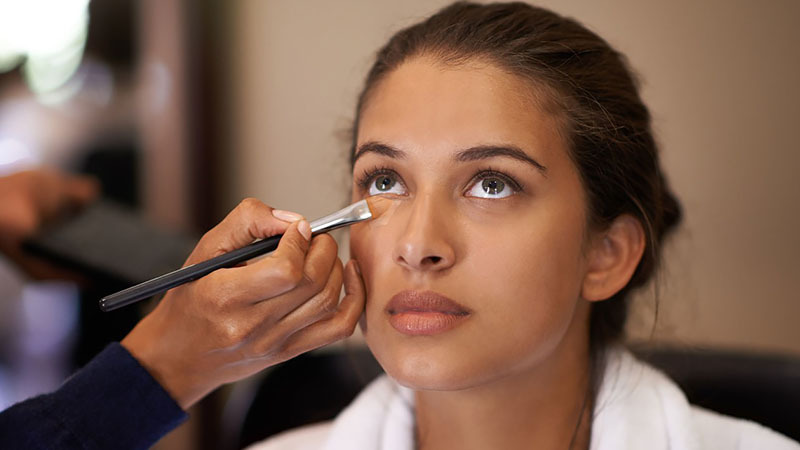 Before applying any product, first prep the area with eye cream, patting it under the eye and onto the lid. Wait a few minutes while it sets in before applying makeup. For a more lifted look, we recommend applying concealer in a V shape. Use a dabbing movement to blend the product out. When it comes to concealing breakouts, it’s important to first moisturise the skin. This will help to protect blemishes from potential acne triggers like sunscreen and/or makeup. Using a brush, you can then dab the concealer right onto the spot. Sweep the brush over the blemish gently and feather out the edges to blend it into the surrounding skin. Finish by setting with loose powder. Most of us have run into an acne scar or two. Although makeup is the easiest way to conceal these imperfections, certain application processes can emphasise them rather than minimise their appearance. Before you apply any makeup, we recommend priming to smooth the skin and fill in the scarring. Matte concealers are the best because of their ability to soften the appearance of textured areas. Use a fine-tipped concealer brush to blend the product out. Finish by lightly dusting a setting powder all over the blemish. Use a concealer brush to blend the product out in light tapping motions rather than strokes. We are all guilty of using more product than we need, but when it comes to concealer, a little goes a long way. Don’t overdo it! Some may not understand why you need to set your concealer with powder, but this is important to prevent it from coming off later in the day. Don’t choose the wrong shade! Make sure to colour match.